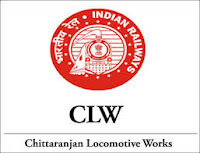 appointment in following Sports Quota post in Chittaranjan Locomotive Works. Candidates are requested to Download Application through Official website www.e-employmentnews.co.in. or 25 wpm in Hindi).